Indulge in our blissful respite of the Suwa Arana Spa at Jetwing Lake, with a selection of carefully designed spa experiences that refresh and reinvigorate. 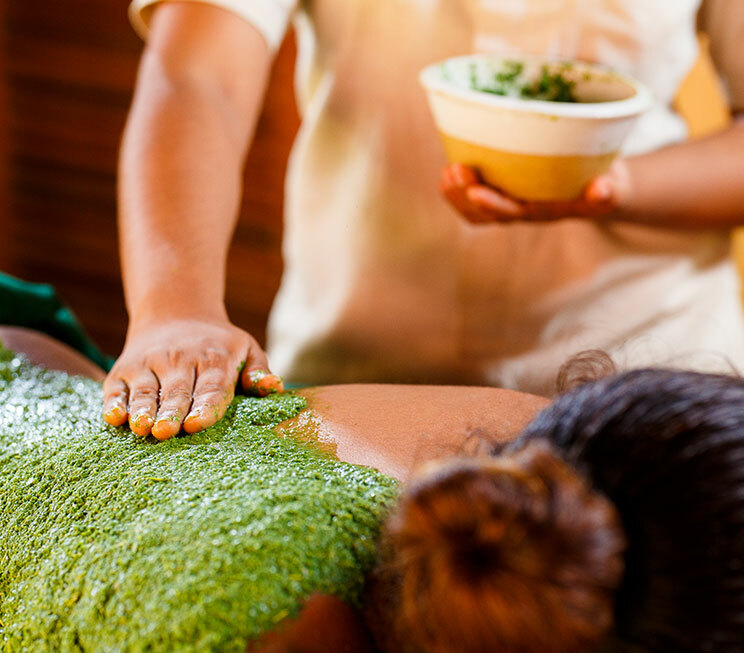 Ease into an atmosphere of tranquility with massages and facials, detoxify your skin with full body scrubs and wraps, or simply enjoy the pleasures of a manicure and pedicure as we treat you at our home of Sri Lankan hospitality. 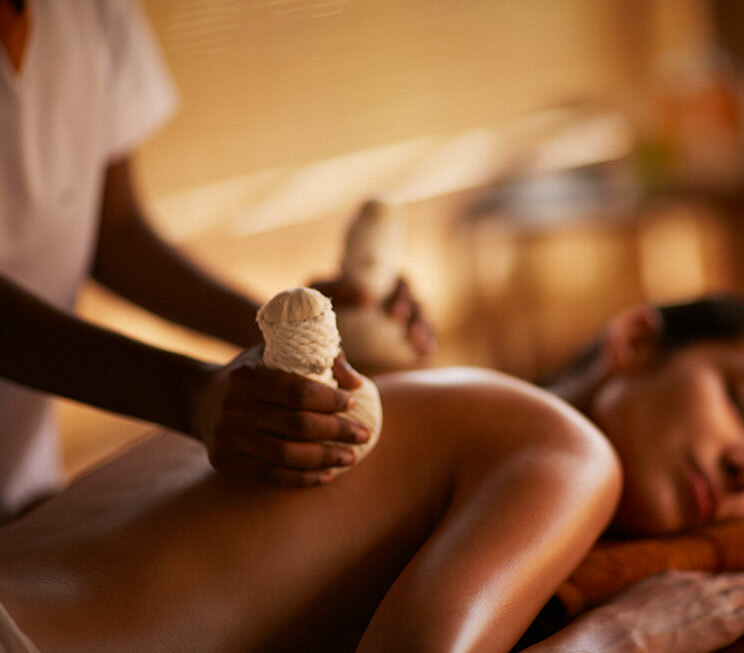 Unwind with a variety of relaxing massages that focus on balance, relaxation, stress relief, and more. 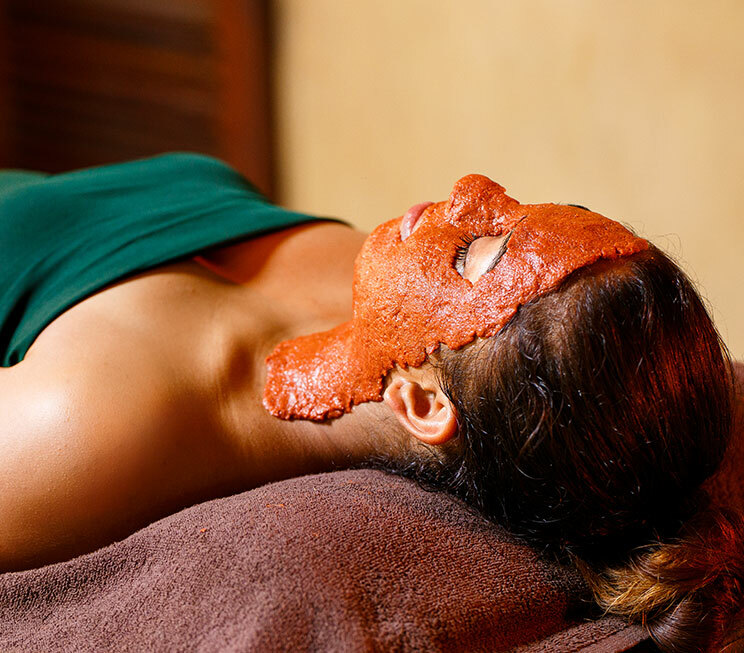 Indulge in rejuvenation with specialised facial treatments at the Suwa Arana Spa. 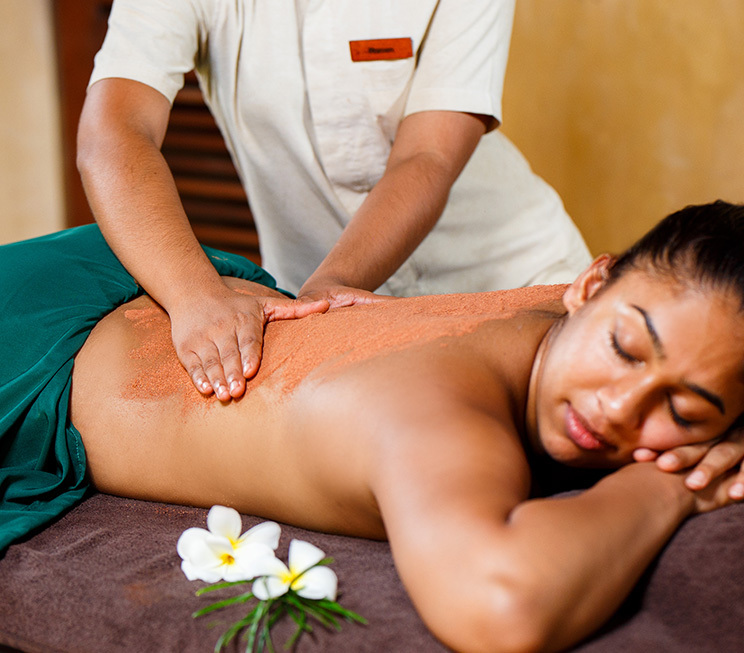 Soothe your skin with a selection of invigorating body scrubs that nourish and moisturise. Detoxify your body with two wraps that moisturize and cleanse your skin. Refresh your hands and feet with our dedicated beauty treatments.